Top Shelf Car Wash has three locations: Deltona and two in Titusville. Top Shelf Car Wash is proud of its state of the art automatic car wash system to wash your pride and joy with ultra soft gentle cloth, soft spot free treated water, and totally environmentally friendly. 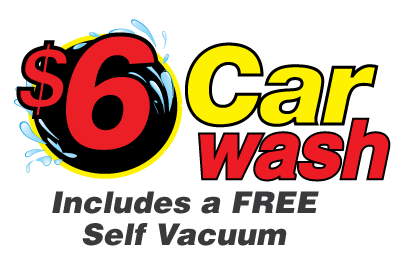 Top Shelf Car Wash provides Full Service Automatic Exterior and Interior Car Washes. We keep your car looking it’s very best with auto detailing, hand wax, free self-serve vacuums. Whether you want a regular exterior wash or full unlimited lava wax wash treatment, Top Shelf Car Wash has you covered with our Unlimited Plans. Starting at only $19 month. Compare our plans and save. We welcome you to join the growing family who now frequently visit Top Shelf Car Wash. We guarantee your satisfaction with each and every service with our 48 Hour Clean Car Guarantee – No Gimmicks, No Fine Print. deserve nothing less than Top Shelf!